Hall Lighting & Design Center | Ceiling Fans - What's in our Showroom? Look good, Be cool. 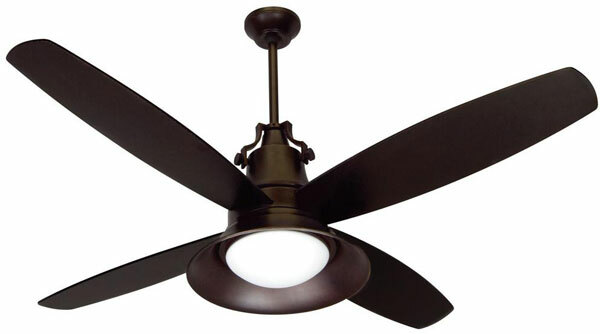 Hall Lighting & Design Center offers a wide selection of beautiful ceiling fans, tabletop and free-standing fans. The Interior Fan photos and Exterior fan photos that follow are just a small sampling of what is available in our 12,000 sq. ft. showroom. Our expert design team can help you select the perfect look and size for your home. You can even have your new ceiling fan installed by one of our professional electricians. The photos below are just a small sampling of what is available in our 12,000 sq. ft. showroom.